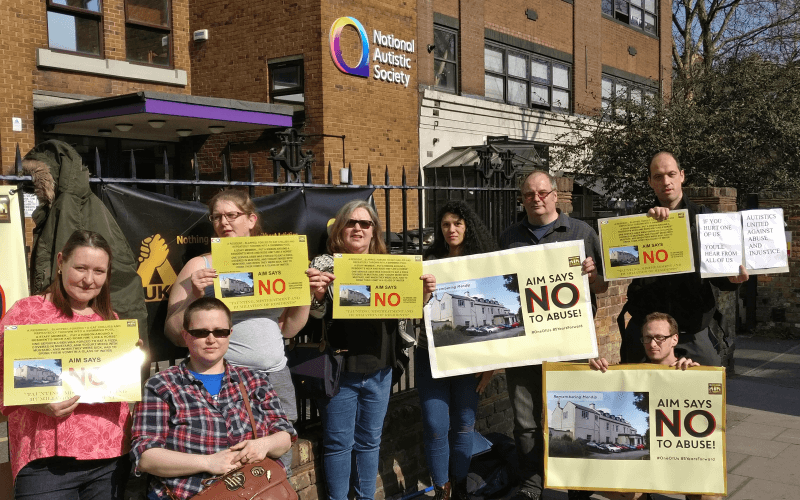 Disabled people across the country have marched stopped traffic and blocked the office entrances of government contractors as part of a national day of action that drew attention to a disability benefit they say is “rotten to the core”. Campaigners believe the personal independence payment (PIP) system was only introduced as a replacement for working-age disability living allowance (DLA) as a way of removing disabled people’s entitlement to support, as part of the government’s austerity programme. They also point to the growing evidence of the “shoddy nature” of the PIP assessments, carried out by the government’s contractors, Capita and Atos, which they say are “making a killing” from the contracts. 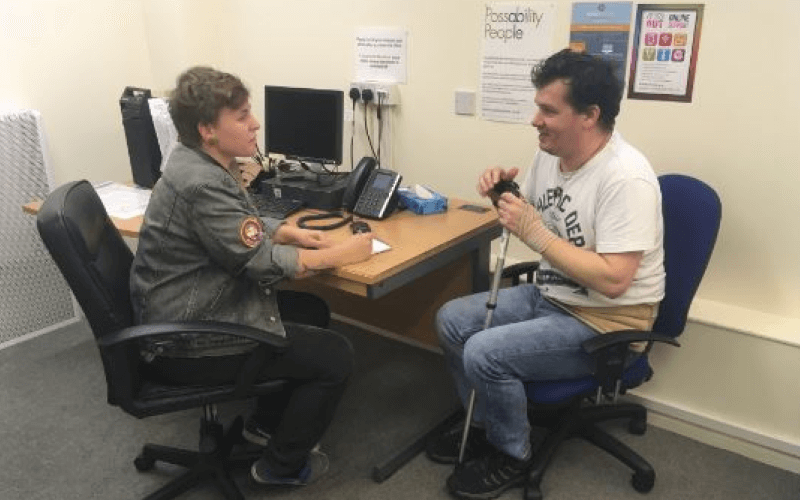 The national day of action featured protests at nearly 20 locations across the country, mostly at Atos and Capita assessment centres, including Edinburgh, Glasgow, Sheffield, Norwich, and Brighton (where protesters included retired Paralympian Kristina Veasey). 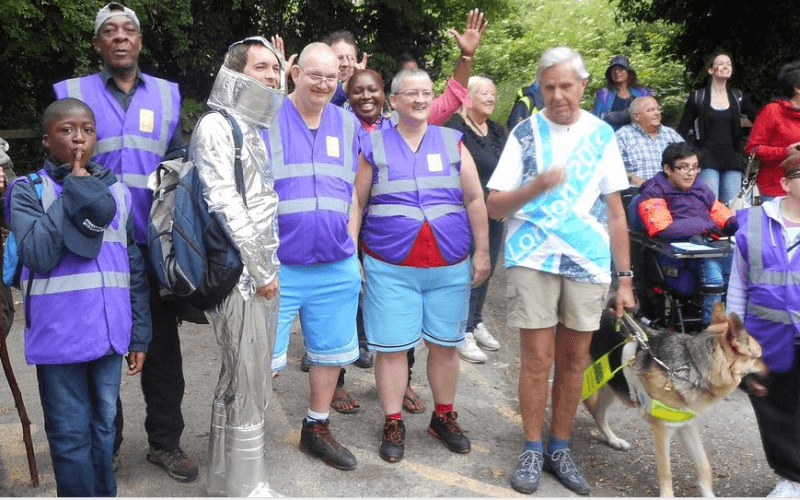 The day of action was organised by Disabled People Against Cuts (DPAC) and two other user-led, grassroots organisations, WinVisible and the Mental Health Resistance Network. The largest action took place in central London, with scores of protesters blocking traffic and Capita’s main entrance. They then marched to the headquarters of the Department for Work and Pensions (DWP) in Westminster, before they “faced down the world’s media” on College Green, opposite parliament, as journalists gathered to cover the last day in office of prime minister David Cameron and the first day of his successor, Theresa May. 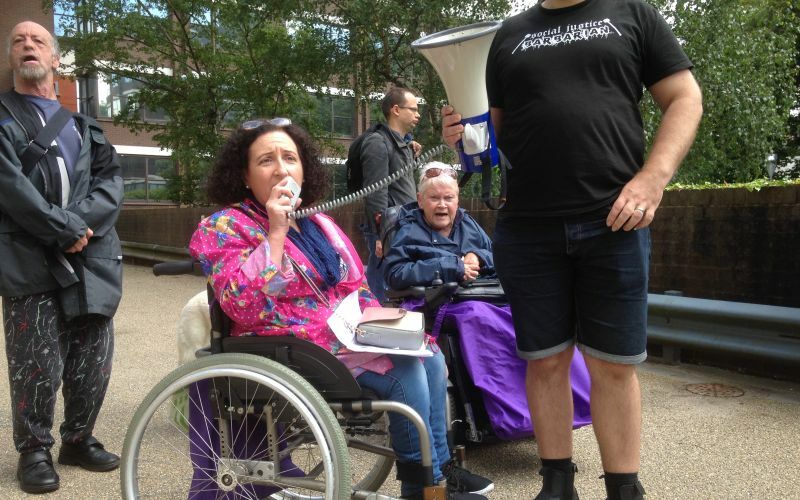 Disabled activists shouted out the names of disabled people who they believe died as a direct result of the government’s social security cuts and reforms. 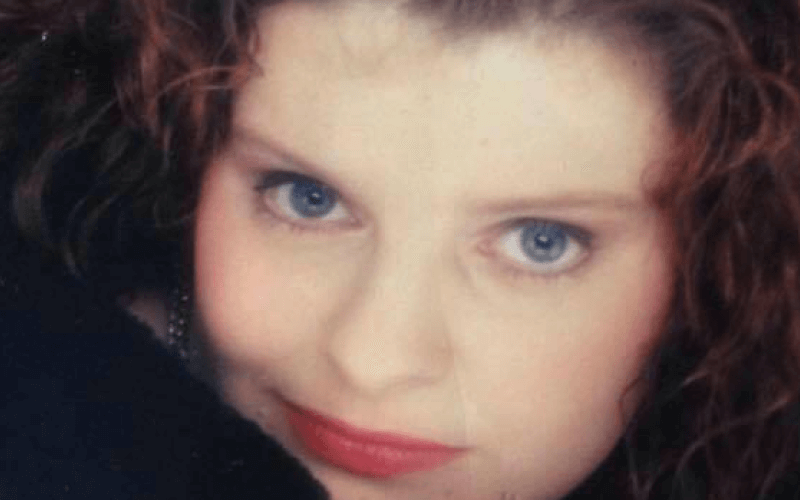 Paula Peters, from DPAC, said she wanted Atos and Capita to lose their assessment contracts, with the process brought back in-house, and for PIP to be scrapped and replaced with the old disability living allowance (DLA). Peters made it clear that disabled people’s anti-cuts protests would continue under the new prime minister. She said: “She is just as guilty as David Cameron of the horrendous human rights abuses disabled people have suffered these past six years. In central Birmingham, protesters – including two former chairs of the British Council of Disabled People (BCODP) – were outside the PIP assessment centre used by Capita. 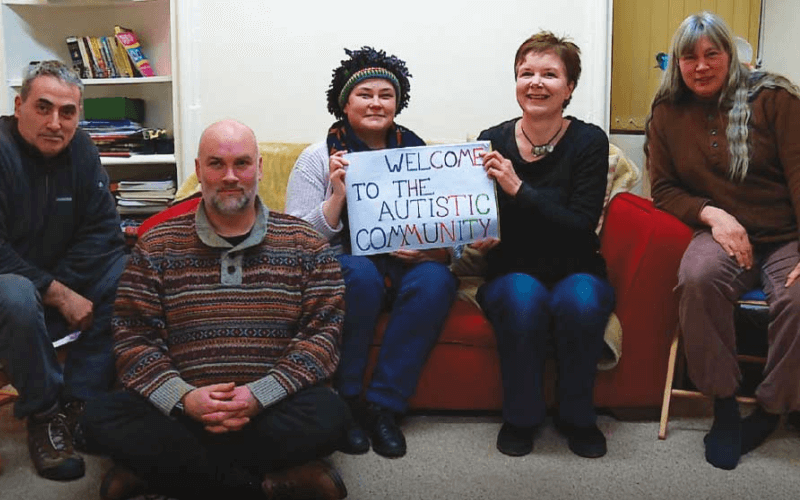 Sandra Daniels (pictured, centre), from DPAC West Midlands, who organised the protest, said she believed the government wanted to cut the number of people receiving DLA by 25 per cent, and that mental health survivors and people with learning difficulties were among those being subjected to “sham assessments and reassessments”, a process she said was “ongoing” and “relentless”. She said: “I want disabled people to have the benefits and support to be able to be members of the community. “They should be given the resources they need to uphold their human rights and inclusion in society. Anne Pridmore, a former BCODP chair, said she believed the cuts to working-age DLA were “just the start” of a “trickle, trickle” process of cuts to DLA spending, and that the government would eventually begin cutting the higher rate mobility element of DLA from disabled people over the age of 65. 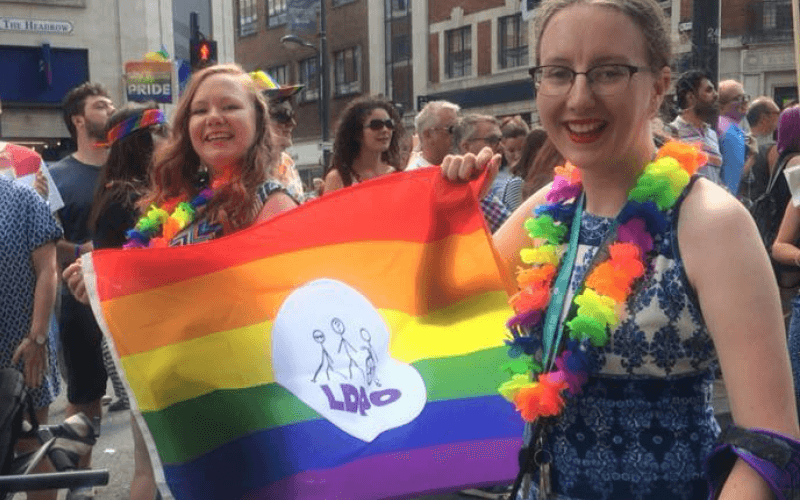 Bob Williams-Findlay, another former BCODP chair, said: “PIP has had a devastating effect on people’s lives and not only those who have lost it, but people here today who are living in fear of being reassessed. He said PIP had proved to be not only a deliberate cut to spending on disability benefits but also an attempt to “redefine who is and who is not a disabled person”, and he called for it to be replaced with an improved version of DLA. He said he believed PIP contravenes the UN Convention on the Rights of Persons with Disabilities, which focuses on removing these barriers. 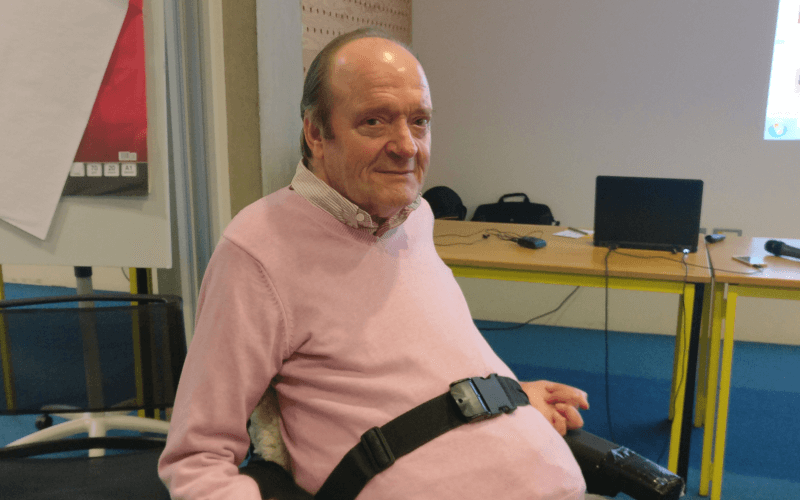 Andrew Comer, a former committee member of Birmingham People First, before it was forced to close this year after losing its funding, said he was waiting to hear the results of his own PIP assessment. He said: “I am concerned about everything from the [closure of the]Independent Living Fund to PIP. Another disabled activist, known as “Angry Fish”, who has yet to be reassessed for PIP, said the austerity programme was “doing most damage, and sometimes fatal damage, to disabled people”, including the unnecessary “stress, anxiety and fear” caused by the reassessment process. 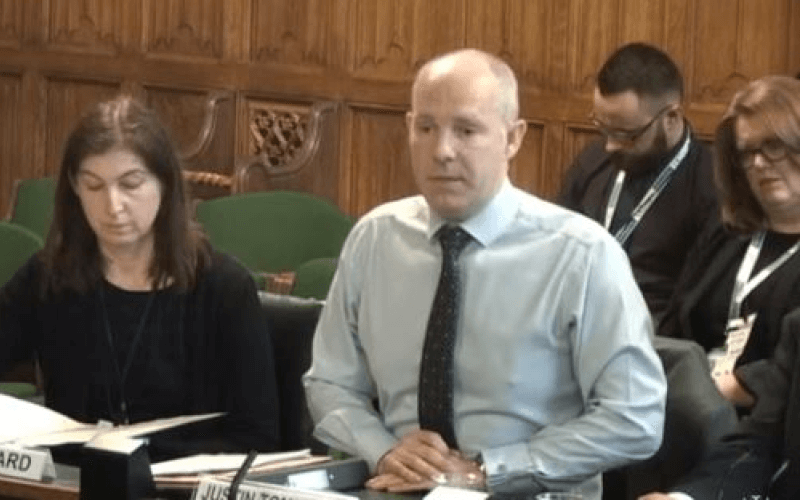 He pointed to the hundreds of people every week who were losing their Motability vehicles after being reassessed for PIP, which could cause many of them to lose their jobs, which could then cause their personal assistants to lose their jobs. And he called for a new programme to replace PIP, which would provide a “holistic perspective of people’s capacity to engage in society”. Mark Lynes, another Birmingham protester, said he believed PIP was introduced to “take away support from society” and was an attack on the social security system. Meanwhile, the former senior DWP civil servant Paul Gray has issued a call for evidence as part of his second review of PIP on behalf of the government. The first review took place in 2014. In announcing the call for evidence, work and pensions secretary Stephen Crabb also announced that his department had launched its own evaluation of PIP, with initial findings to be published by early next year. Pensions minister Baroness Altmann said the audit would ensure that the advice provided by Capita and Atos was “of suitable quality, is fully explained and is justified”. Gray, who chairs the social security advisory committee, said the audit followed his recommendation in 2014 that DWP should commission a “rigorous quantitative and qualitative evaluation strategy” to examine the experience of PIP claimants. 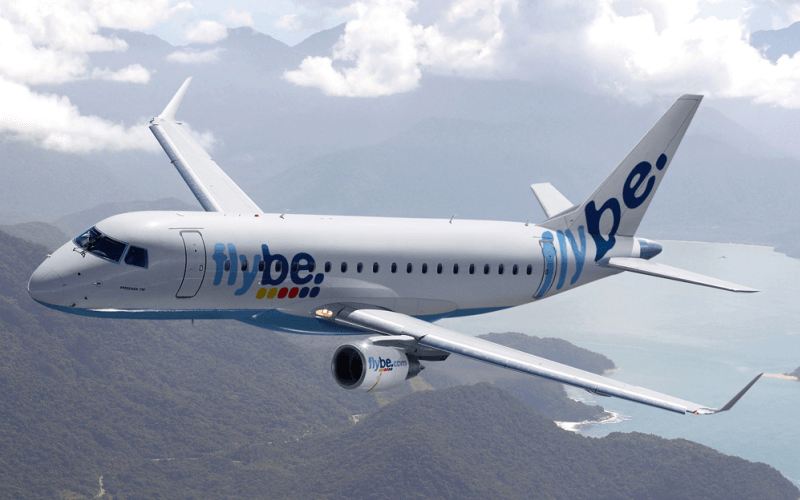 He said the audit would run alongside his own review and “may help to inform my final conclusions”. Gray said that a “major objective” of his second review would be to assess how “further evidence” was used to reach PIP entitlement decisions which “properly reflect claimant needs and the day-to-day functional impacts of their condition”. 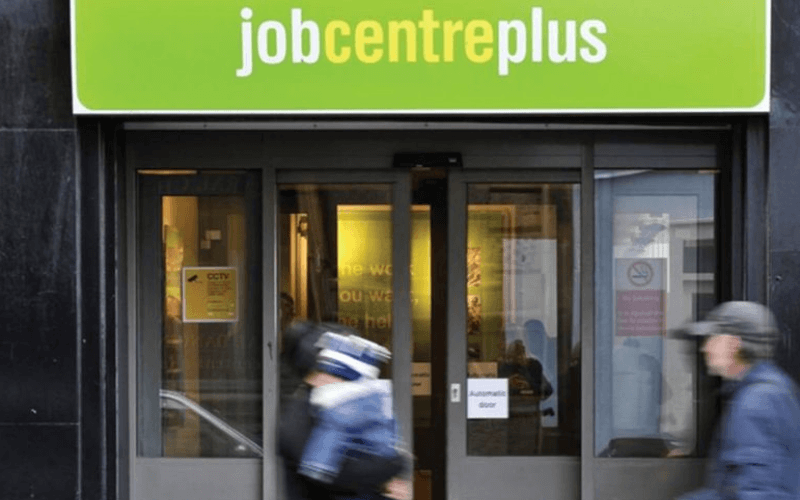 This appears to mirror serious, long-standing concerns over DWP’s failure to ensure that the necessary further medical evidence is collected for claimants of employment and support allowance, the out-of-work disability benefit, particularly for those with mental health conditions.